On Saturday 13th September 2014, PADI 5 Star Dive Resort AquaMarine Diving – Bali and Kerobokan Kelod Elementary School, joined forces with 2 of Bali’s leading environmental organisations – Bali Sea Turtle Society (BSTS) and Eco Bali Recycling (EBR) to get down and get dirty cleaning up the rubbish along the Batu Belig beachfront. The idea was seeded and manifested by Devina from AquaMarineDiving – Bali who led the charge alongside Wayan, representing Bali Sea Turtle and Dwi, from Eco Bali Recycling. They took 32 students, under the supervision of 2 teachers, as well as 2 mini buses and drivers supplied by AMD-B. The 40-strong team headed down to the beach to collect all the paper, plastic, glass, aluminium and steel they could find. The team successfully collected over 50 kilos of recycling during the morning beach clean-up and school social event. That’s over a kilo per person! It came as no surprise that plastic bags formed the majority of the waste with cigarette butts coming in second place. The purpose of the event was not only to collect rubbish, but also to educate the participants in identifying the different types of recycling and separate it from the waste. “Although this has only been a small exercise”, says Annabel Thomas – Director, AquaMarine Diving – Bali, “it is a starting point to help create awareness in our children and hopefully, will create a ripple in us all that will grow into something greater”. AMD-B will continue to support and organise Beach Clean-ups throughout 2014 and remind everyone of the three R’s – REDUCE, REUSE and RECYCLE. 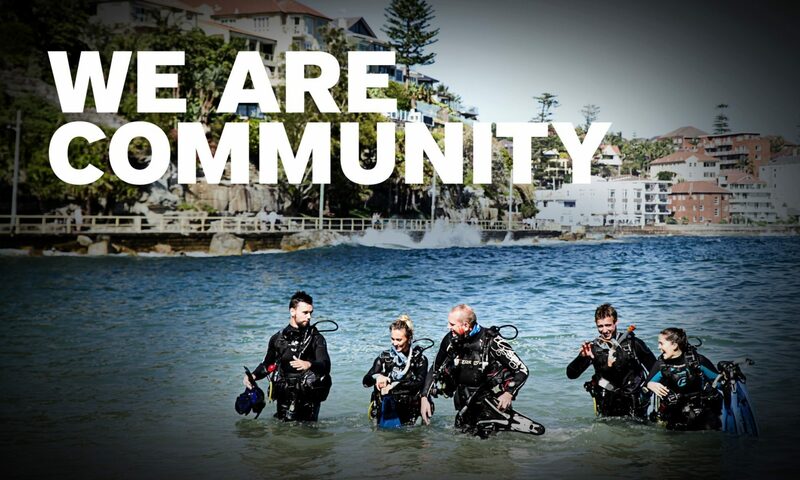 More information can be found on the PADI Blog. Children from Kerobokan Kelod Elementary School in Bali were shown how to collect, identify and record the items of rubbish during their beach clean-up in Bali. Congratulations to everyone in the successful team who successfully collected over 50 kilos of rubbish!